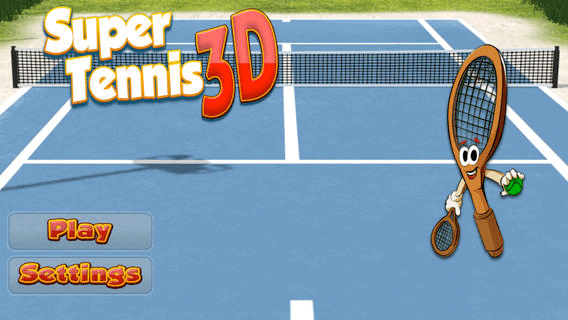 Finally a tennis app that is both exciting and 3D!!! 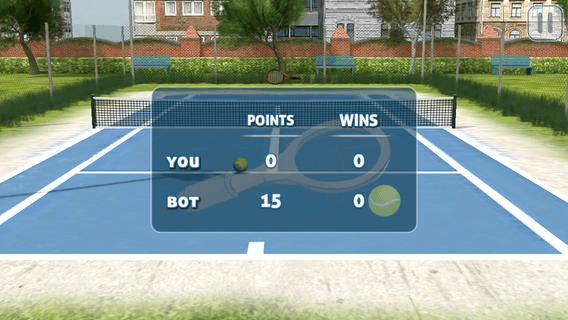 Love playing tennis but can't quite find a well designed app out there that brings all the fun and competitiveness as playing in the real world? Look no more! 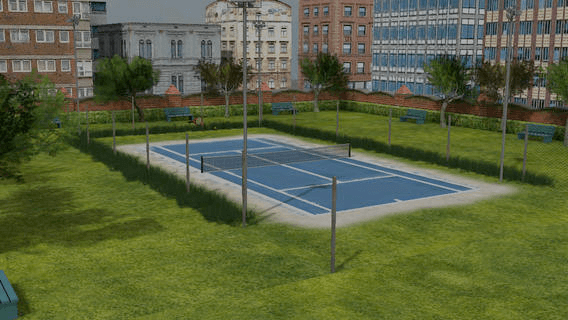 Get ready for the tennis match of your life! With amazing graphics and effects this app will have you hooked from the start! It doesn't matter if you are already a pro or just learning to play; this app has challenging levels for all! With three different modes... The fun never stops! 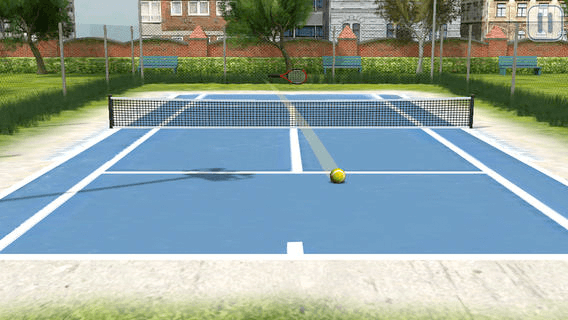 Want to perfect your game skills? Now you can with the option of a swipe mark! Unlike similar applications, now you can play with just one finger! With amazing sound effects this app is perfectly designed and thought to the last detail! What are you eating for? 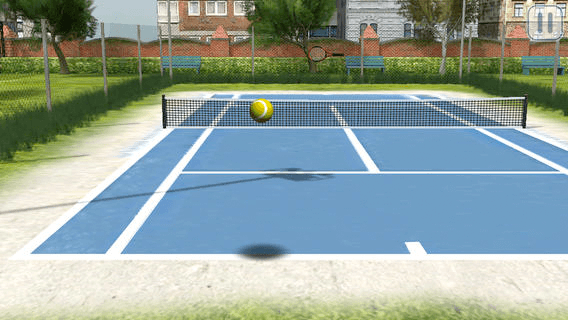 The ball is in your court!